The BillQuick iPhone or Android app does not display a long project list, say, of more than 5000 active projects. 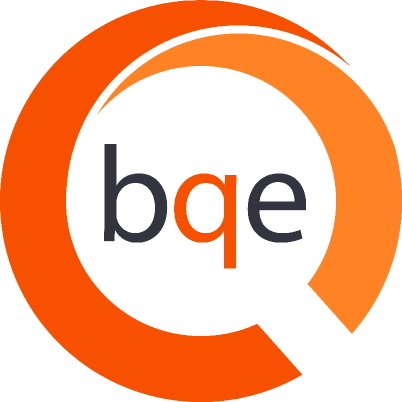 To enable long data lists for BillQuick iPhone or Android mobile apps, you need to configure your device component BQOAPI2 settings on the web server hosting Web Suite. You can go to C:\Program Files (x86)\BillQuick Web Suite\Web Suite 201x\public\bqoapi2\web.config file and save a copy of the original file and then open it in Notepad. Set maxRequestLength to a larger value in your httpRuntime element to run the request for longer period. Under binding section, add maxBufferSize, maxBufferPoolSize, maxReceivedMessageSize with a large value of 2147483647. Add maxItemsInObjectGraph in both serviceBehaviors and endpointBehaviors as shown below (don't forget to mention the behavior names in the service and endpoint node). This should solve the problem and enable you to have large data sets accessible via the apps.